In my blog entitled 'Meeting Brian Tracy in London', I shared with you what I learnt from Brian Tracy at a business workshop in London. 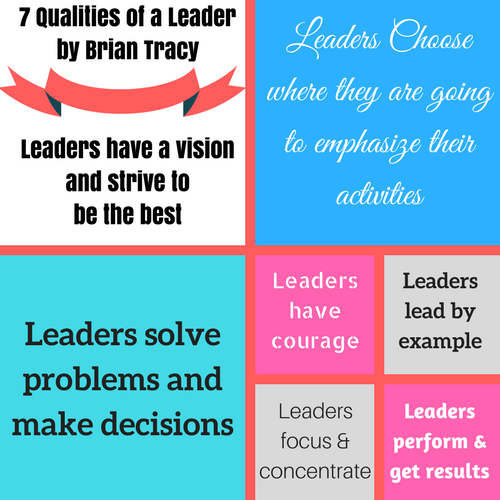 At the same event he also talked about leadership and in this special blog, I have chosen to create a leadership card inspired by Brian Tracy's 7 Qualities of Leadership. You can print this card out and look at it on a regular basis in order to introduce some of these qualities in your daily life if you choose to create lasting and positive change in your life. You might want to develop 1, 2 or all of the 7 qualities listed on this card. 3. How does it make you feel? 4. What does it mean to you? 5. How can you apply it in your life? 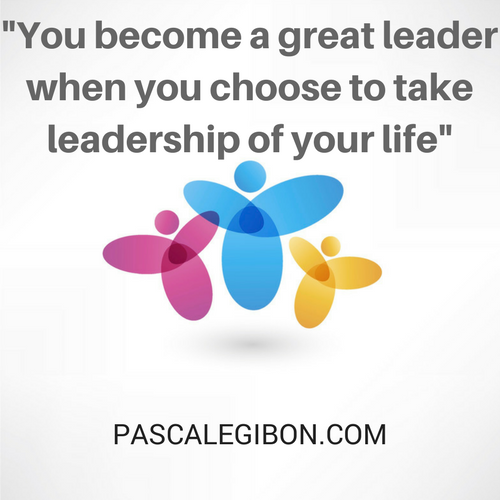 Leadership is something that can be learnt from the moment you choose to take leadership of your life. It requires you to change your perception about what is possible and open up to a whole new field of possibilities. If you are stuck or struggling right now with making decisions, taking your life to the next level or striving, you might find the answer that you need in one of the 7 qualities of leadership mentioned on this card. Applying one of these qualities might create a dramatic shift in your life and results, on a personal or/and professional level. Question: When you consider the 7 qualities of leadership above, what quality of leadership do you choose to develop in your own life right now? The Take Away: Leadership requires commitment and discipline. 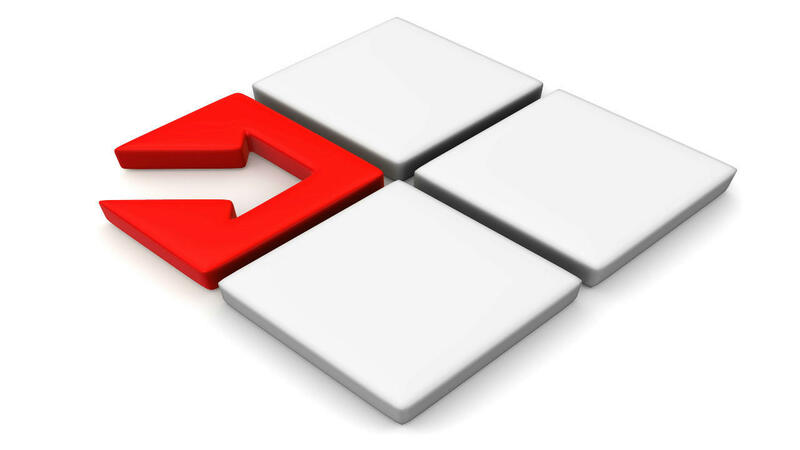 Free resource: Are you ready to take your life to the next level, to create lasting and positive change and to get unstuck? Get your FREE copy of my step by step guide: ‘The Top 10 Mistakes Men and Women Make to Create Change in Their Life & How You Can Avoid Them and Improve the Quality of Your Own Life’ and start transforming your life today.